UTC has vast experience in designing different acoustic modems. Our OEM modems serve in a range of underwater communication systems. 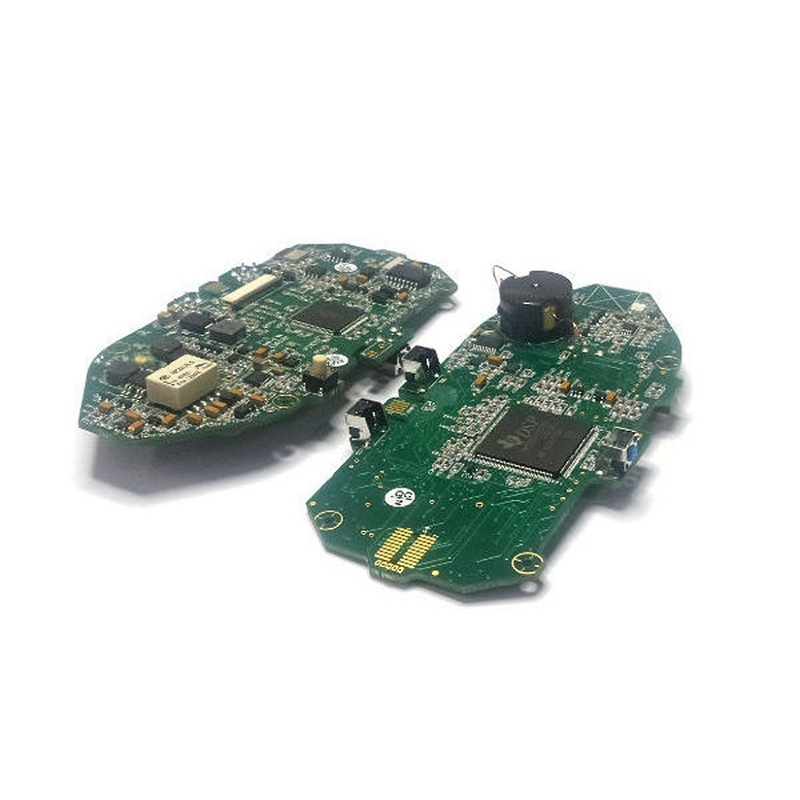 Customers build their applications in telemetry, acoustic release, image analysis and more. The modems have been designed for high performance in challenging underwater environments. There are two families of modems, specifically designed for shallow water and long range. In addition, all modems can be connected through networks that contain 14, 28 or 56 addresses and network protocol; thus providing a complete underwater network ready to accept different software applications. UTC’s acoustic modems are reliable. They have been tested and in use for over 10 years, in underwater data communications in thousands of devices.